The Bank of Ghana is to issue new directives as part of measures to curb the growing incidents of fraud in the banking sector. 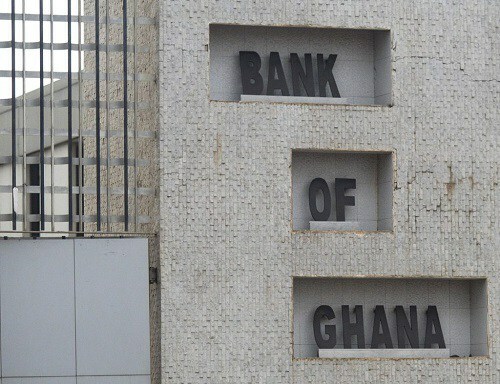 A member of the Financial Stability Department of the Bank of Ghana, Barbara Oku, who confirmed this to the B&FT said the central bank is putting in place stringent measures to curb the phenomenon. Ms. Oku was speaking at a financial crime sensitization seminar held last week as part of the Bank of Ghana’s responsibility to protect and enhance public confidence in the country’s banking system. Statistics from the central bank indicate that the total number of fraud incidents reported to the Bank of Ghana in 2017 increased by 41.66 percent from 1,001 cases recorded in 2016 to 1,418. In that same year, the total value for reported fraud/attempted fraud amounted to approximately GH¢190.38 million of which GH¢30 million was reported as losses. The frauds and attempted frauds related to remittance fraud, cyber fraud, cheque cloning, impersonation, forgery, ATMs or card fraud, among others. The address the incidence of remittance fraud, the central bank, is to enforce a directive that will ensure that remittances are only channeled through bank accounts of the receiving party. Ms. Barbara Oku, revealed that the current structure in place for remittance does little to prevent people from using it to perpetuate fraud – adding that passing remittances through recipients’ bank accounts could help stem some of these fraudulent transactions; given the stringent KYC requirements put in place by banks. According to the World Bank’s Migration and Development Brief, Ghana bagged US$2.2 billion from remittances in 2017 from a total of US$38.4 billion that sub-Saharan Africa recorded. Speaking at the seminar, Ms. Grace Akrofie, an Advisor at the central bank, said of key concern to the Bank of Ghana is the widening gap between date of occurrence and detection. “As you all know, fraud is a criminal offence and any delay in detection could have a significant impact on the performance of the industry as a whole. In the same vein, any delay in the investigation of the case and subsequent prosecution of culprits may also have far reaching consequences on the stability of the banking sector,” she added. The rise increasing number of fraud incidents has been compounded by some rogue employees who are in the habit of perpetuating some of these crimes on their own or act with the assistance of some criminals outside the banking system. 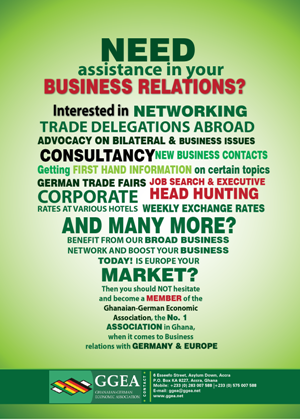 According to Ms. Akrofie, the involvement of staff of these financial institutions is of grave concern to the Bank of Ghana. “While most deposit taking institutions are increasing their staff intake, especially at entry level, most of them do not have the capacity to vet the character of these new employees. It is therefore my appeal for us, at this forum, to deliberate on the most secure way to vet staff –both contract and permanent–employed in the banking system,” Ms. Akrofie stated.